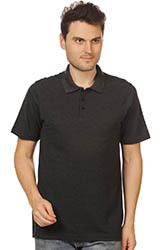 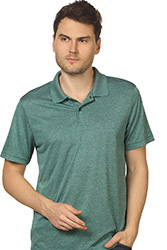 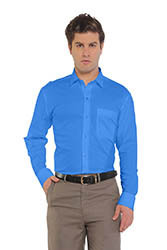 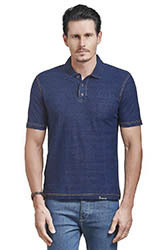 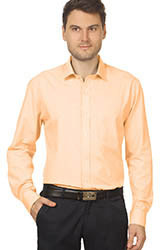 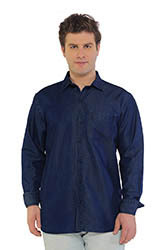 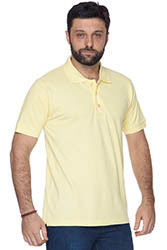 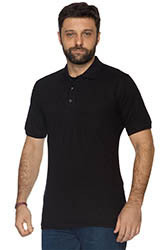 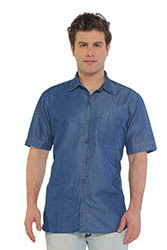 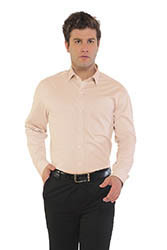 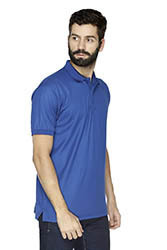 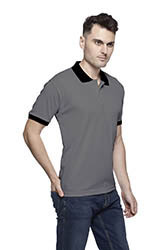 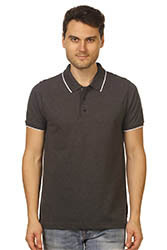 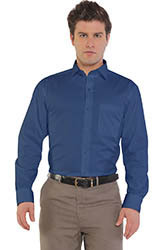 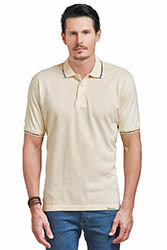 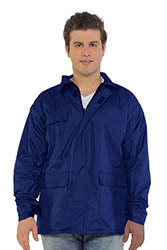 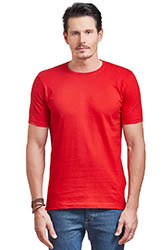 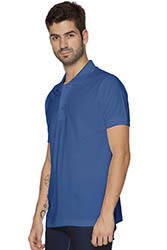 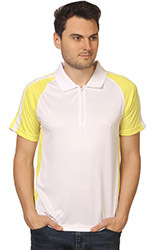 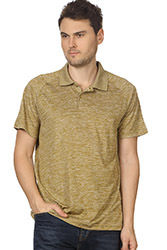 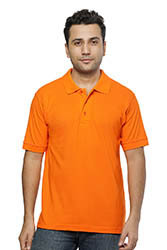 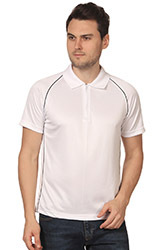 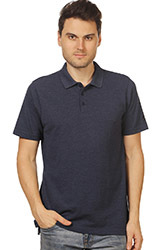 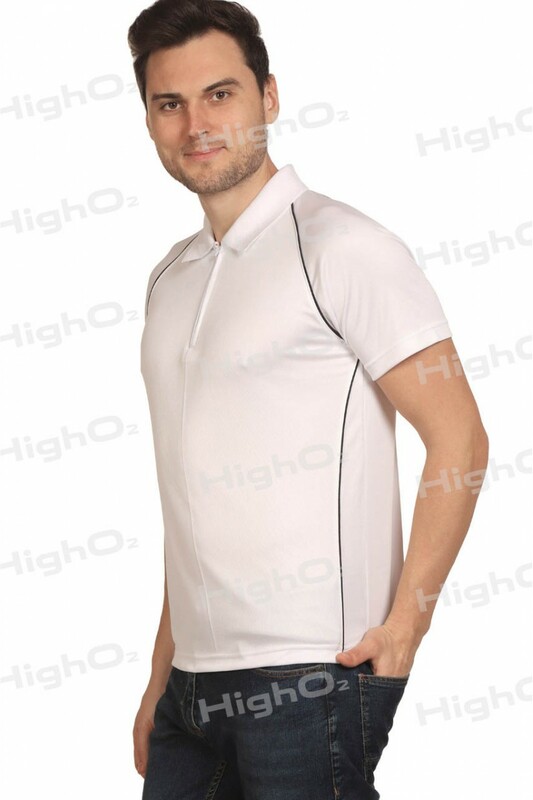 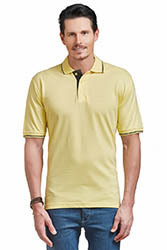 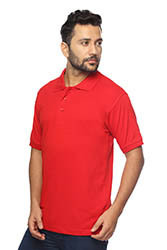 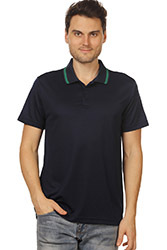 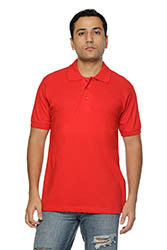 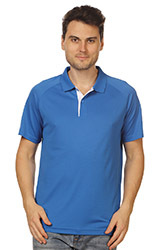 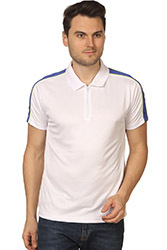 HighO2 short sleeve, climate control polo t-shirt with zipper is designed for comfort. 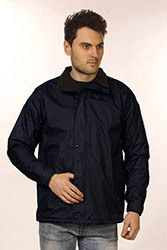 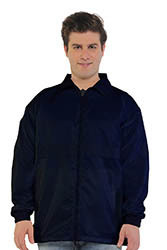 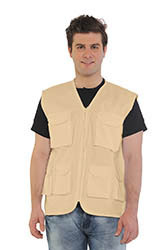 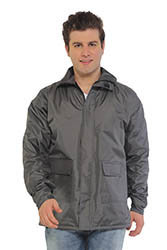 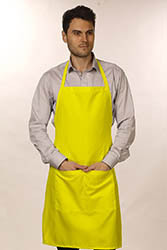 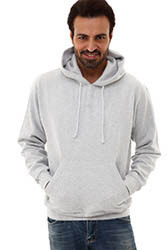 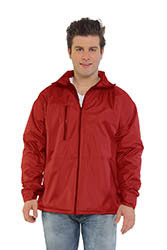 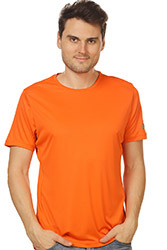 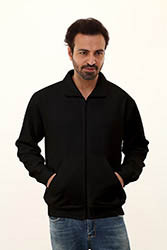 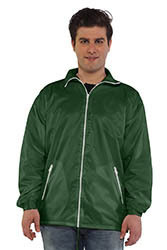 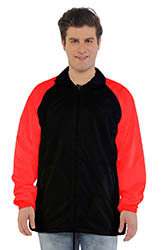 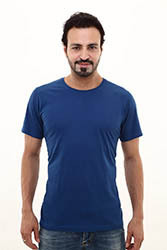 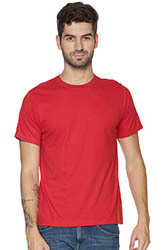 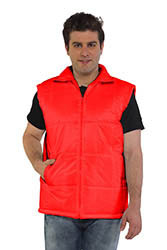 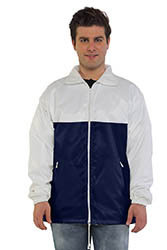 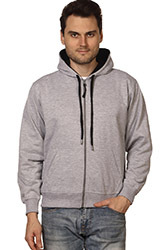 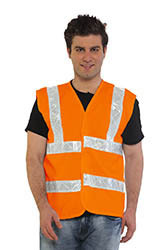 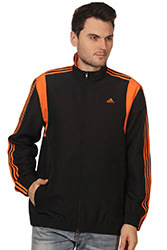 It is breathable and light ideally suited for a fitness workout or sporting activities. 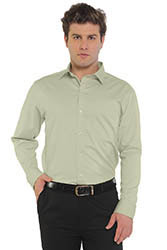 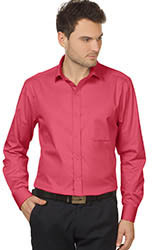 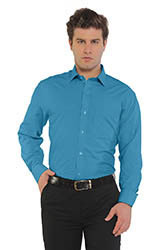 Stylishly trimmed to compliment your image. 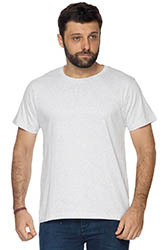 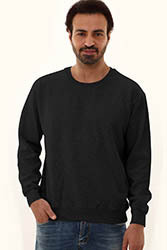 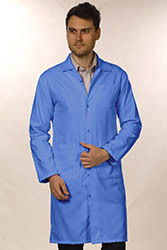 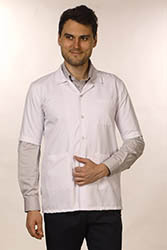 Contrast Trimming On Sides And Reglan Sleeve.